We are starting to see clearly the next step for Windows. Recently there have been leaks of the upgrades to windows 9 which have shown some improvements of the desktop. 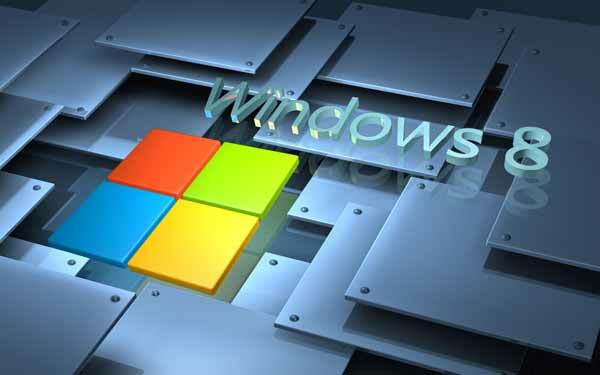 It has become obvious that some of the previous features of Windows 8 will be surmounted in the next Windows room. 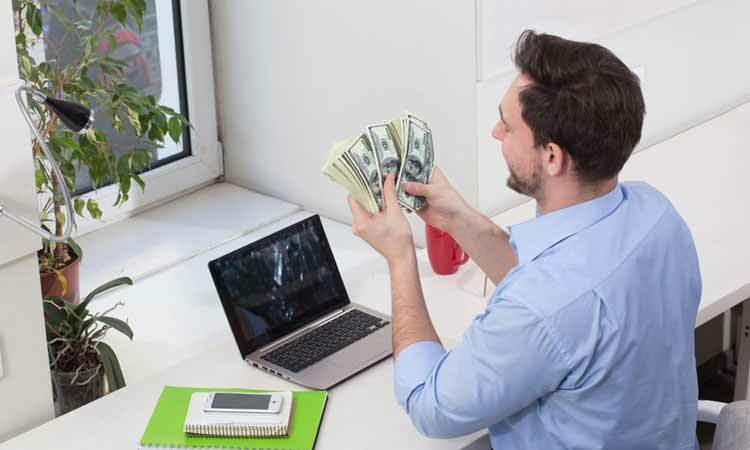 Windows 9 that is commonly referred to as Threshold will not be hitting the market any time soon. Rumors are that a beta would likely be seen late this year probably towards the end year and a release will possibly be in the first half of 2015. One thing though is that these are just mere speculations on the release date, optimistic views that is. 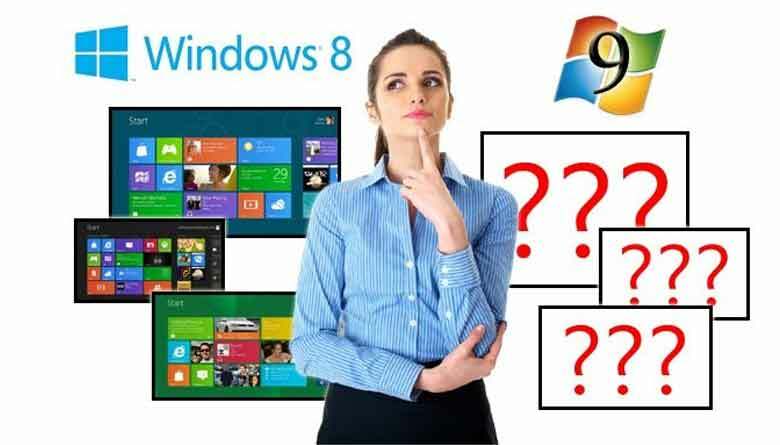 Since the Windows 8 has been really successful in development of mobile computing such as in the use of tablets, it is anticipated that Windows 9 is more likely to experience a more even handed poise or even surpass in desktop sway and mobile competence. 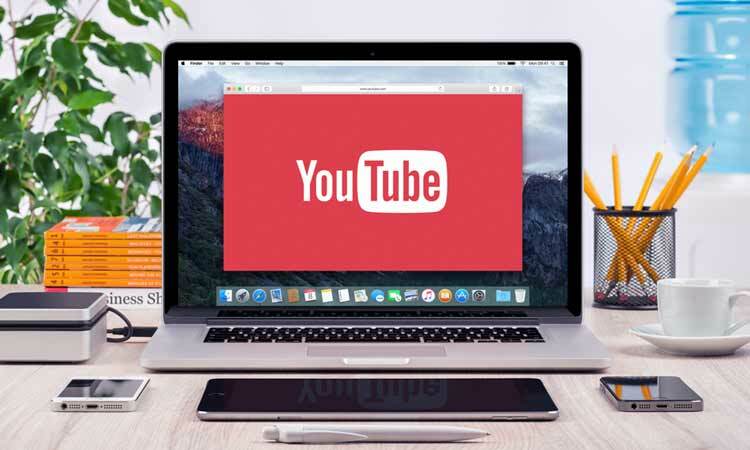 It perfectly fists into the main goal of computing environment, where PCs are gaining control after an intensely period and the tablet growth is also stabilizing. 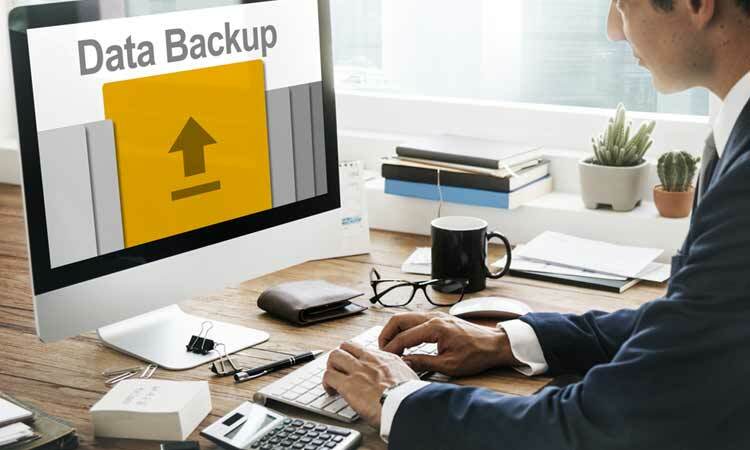 Microsoft has a duty to ensure that its OS for desktop-facing manages sustain the still large and growing demand for desktop-focused computers. This doesn’t necessarily mean that Windows as a fragment of Microsoft’s overhyped ‘ultimate Windows’ tactic should forsake tablets. It also doesn’t mean that the emphasis should not be more even. 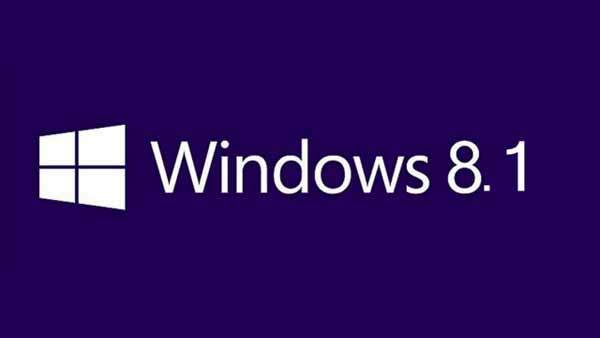 Microsoft has been striving to make Windows 8 a much enhanced desktop operating system of course through Windows 8.1. But we all know that partial numbering of the Windows update doesn’t necessarily make it more advanced. 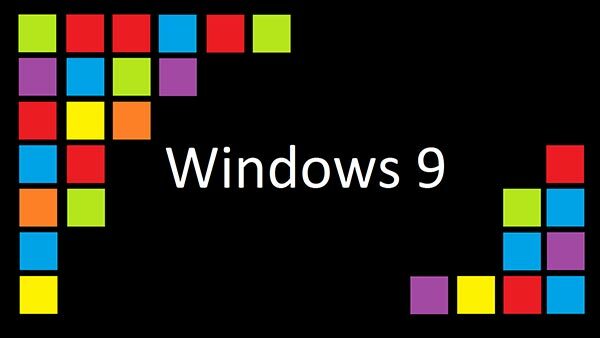 We expect the improvement to be seen in the Windows 9 since it has a much better chance due to the focus it has been given. There has been positive community reaction on the fact that the Charm Bars are to be removed by the return of the Start Menu and addition of multiple desktops. The question that most people are asking themselves is whether we are going back to the desktop. This is not exclusively true since Microsoft isn’t backing down on the Windows Store anytime soon. There is no way the will abandon the Trademark Start Screen. It is also clear that the Live Tiles will not be going anywhere on both Windows and Windows Phone. The main focus of the Microsoft is to provide the Windows 7 desktop experience in Windows. It’s also giving the desktop life a shot to the new mobile-friendly interface and applications. It is widely anticipated that Metro apps will be able to operate in Windowed-fashion on the desktop in the expected Windows 9. The main aim of this is to bring the Windows Store into the most prevalent side of Windows. The Microsoft move to develop Windows 8.1 with a Windows Store is a preface, to act as an introduction for this more important change that is to come. This was an earlier promise from Microsoft that eventually they had to deliver. Windows 7 was a very efficacious successor that really got past the Vista reputation, this is what we hope to get from Window 9, and we hope to see it realize a much greater feat.